In 2010 the irish government amended the 2007 Water Act to make Ireland compliant with the European Court of Justice ruling in October 2009 that Ireland had failed in its obligation regarding its domestic waste. In simple terms this means that mostly rural homeowners must reduce water sources being contaiminated by house effuent. This means that up to 1.5 million Irish people and half a million on-site treatment plants might be affected by this ruling. 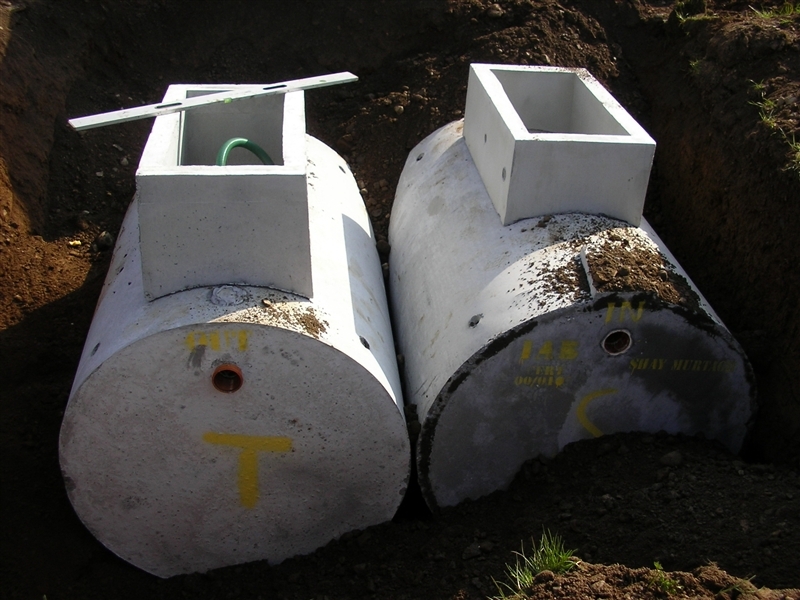 The legislation requires that an initial fee of €50 to be paid (every 5 years) to register the homeowner's septic tank. A reinspection every year is indentified as around €200. The money generated will go to fund local athority to cover costs and depending on which area the council is situated might expect to get back between €15,000 to €600,000 per annum. Such fines could be ducted at source from a persons wages or social welfare payments. The question asked by homeowners is, Does it affect me? The answer is all tanks and the area around them are different. If tanks are structually sound and the pecolating aera is working to its capability should be no problem; if there is poor pecolation a simple pump is all that is required. 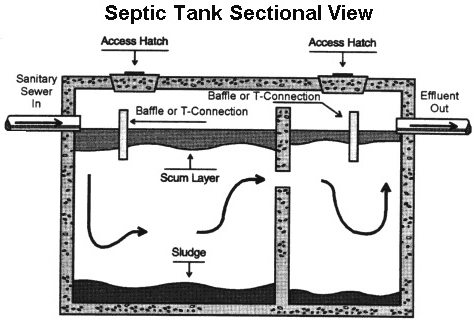 but if a tank is located on a water logged site or where clay soil predominates its is likely a new tank is required also a man made tank (e.g. 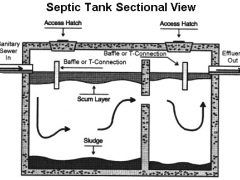 blocks and mortar) can be porous and much sepage would require a new tank also. At branton construction we can evauate your existing tank by our trained professionals and deside what option is best for you and remove any worries you might have about possible fines.The tank and the fitting is certified and carried out to the highest possible standards we also carry full insurance and fitting is done with the minimum of fuss and disturbance to the homeowner.